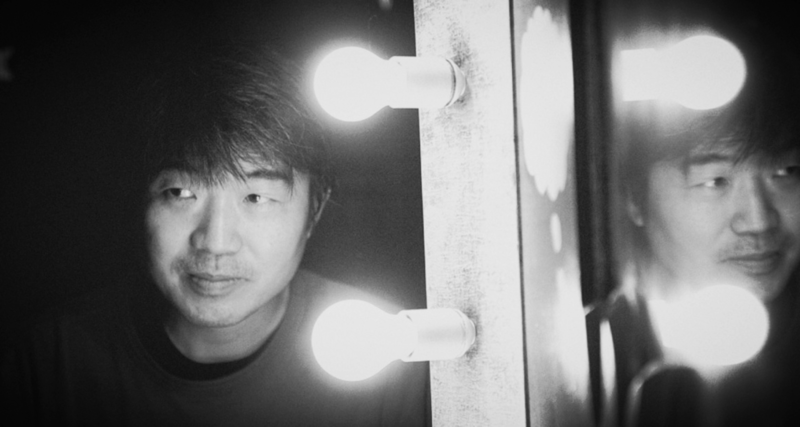 Tori Kudo, the driving force behind the lovely Japanese fanfare Maher Shalal Hash Baz, had an idea: to move across three levels of sound. He recorded melodies that sprung op in his music mind, over the voicemail, in a lo-fi and primitive way. 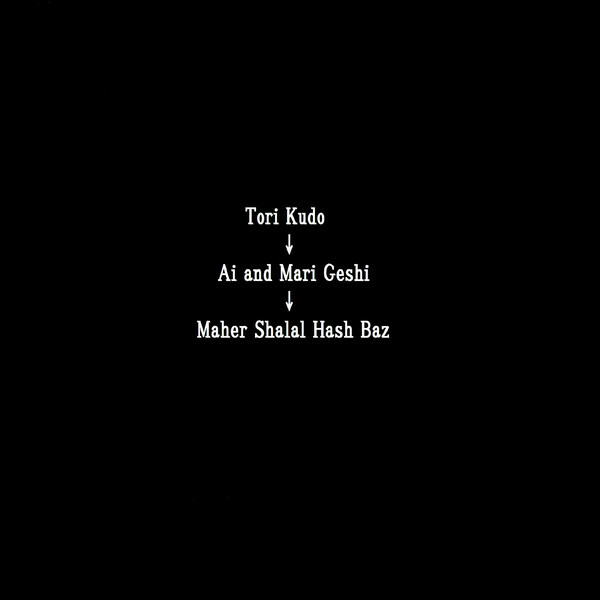 These inspired Hashizaka Ai (and her family) to record their versions, which in turn were interpreted by the complete group, Kudo Tori’s Maher Shalal Hash Baz at their 30th anniversary show in Shinjuku. Hashizaka’s sounds are full of the highly entropic sadness of northern Wakayama and Maher at Shinjuku sounds like they were a little angry. 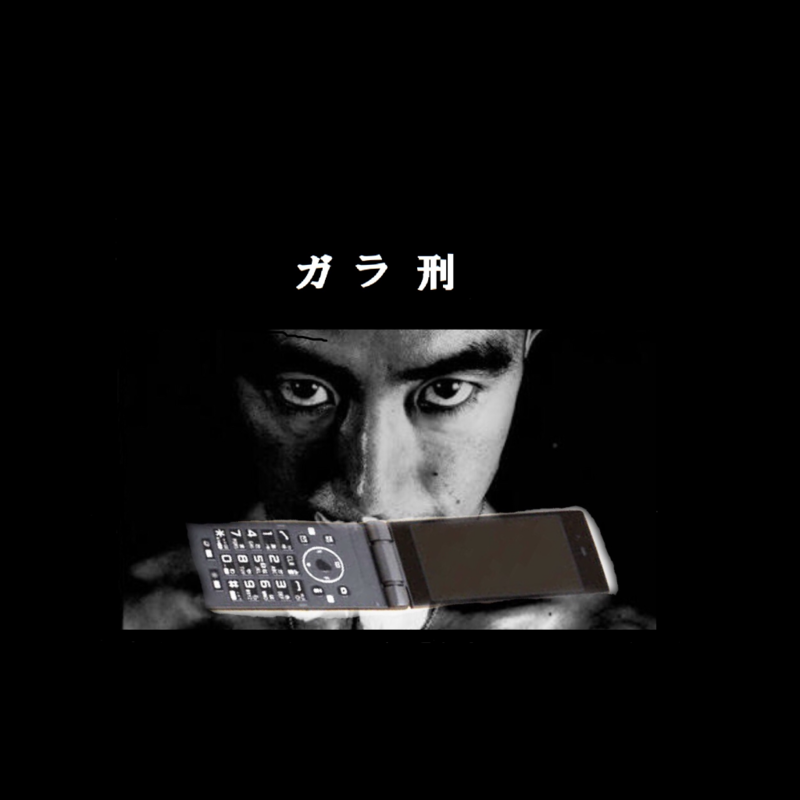 The cover picture is an adaptation of the famous picture of Mishima, the controversial nationalist writer (1925-1970), in which he holds a rose in his mouth and which is titled „Killed By Roses”- in Japanese: Ba-Ra-Kei, hence Kudo’s title Galakei (killed by a flip phone). 55 tracks double album with 56th track on additional CD. Tags: Japan, Outsider Art, Songwriters, Vinyl.